Also located in the gardens is the monumental lawn cemetery where a concrete beam is supplied. 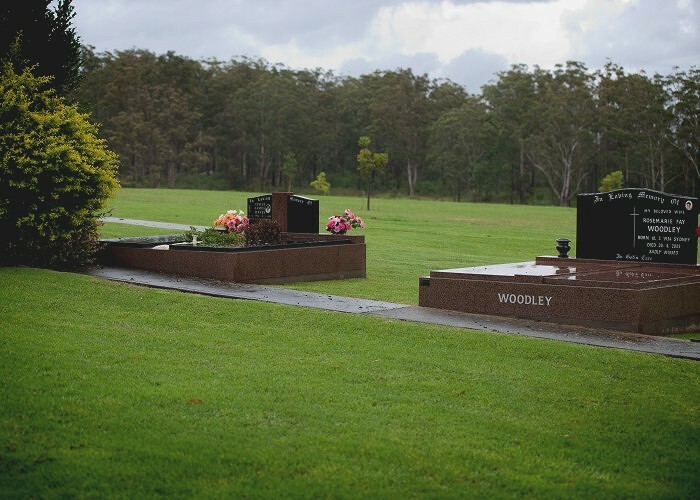 Individual Granite Headstones can be erected in a variety of shapes, colours and sizes. 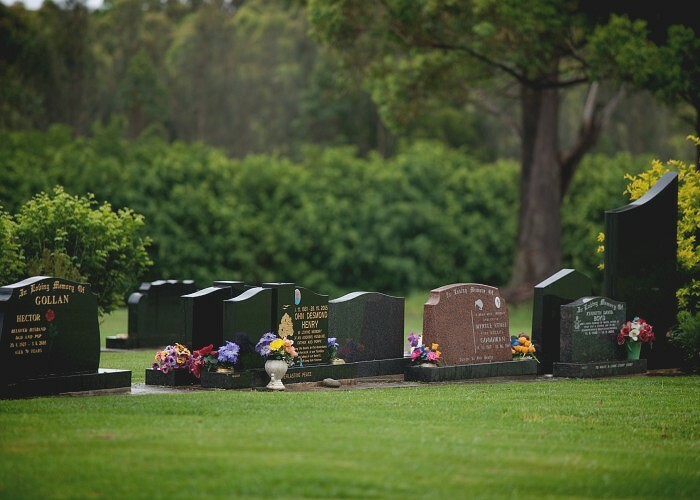 Please click on the images below to see a sample of the many headstones which are available.